Let Party Warehouse help ensure your next event is unforgettably epic. 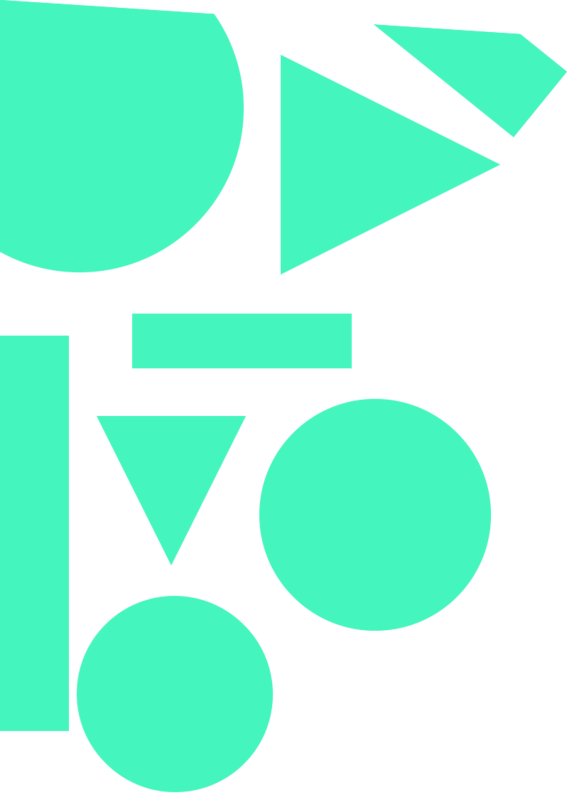 Party Warehouse is Christchurch's leading marquee, party and events company. 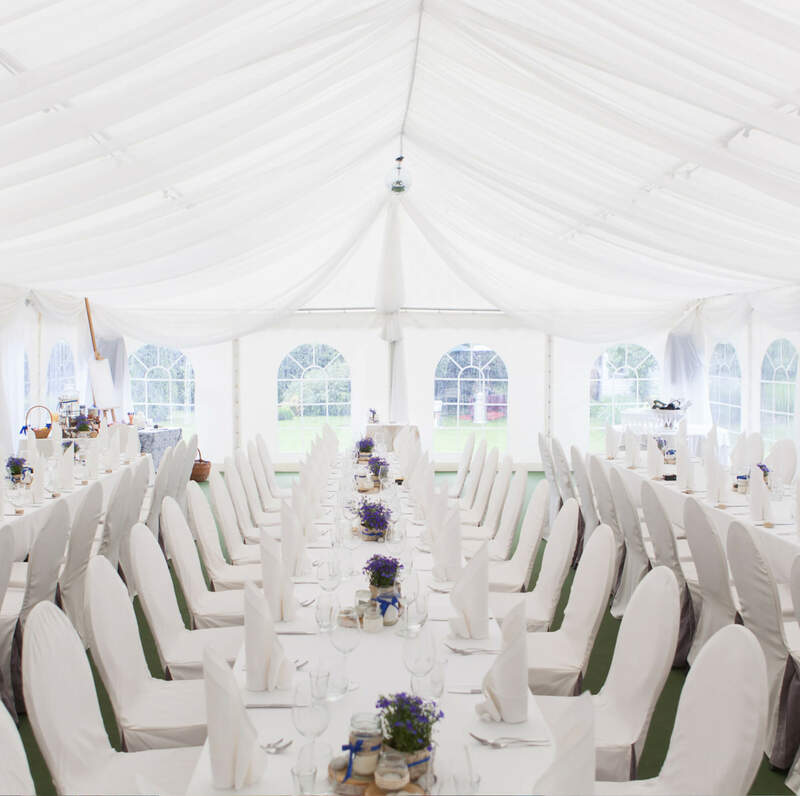 We hire a wide range of quality marquees and party hire equipment for weddings, functions, parties and business events throughout Canterbury. We also sell a wide range of party supplies and party decorations for all occasions. Whether you’re organising the wedding you’ve always dreamed of, an old- school get-together with friends and family, or a premium corporate event with all the trappings, we’ll help you make it epic! 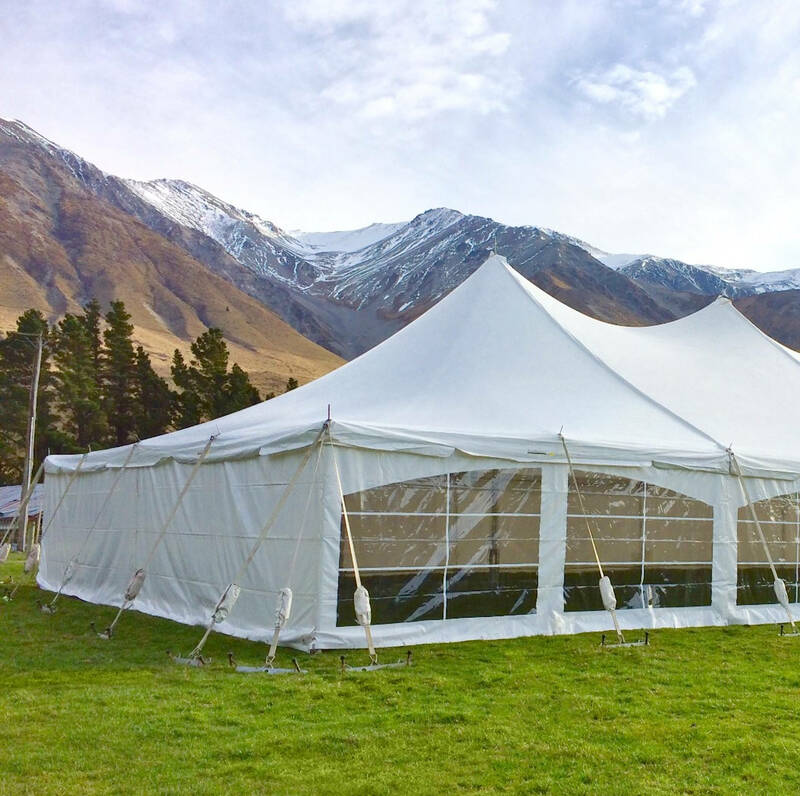 As Christchurch’s leading marquee, party and events company, we specialise in events of all shapes and sizes. We’ve got the skills, resources and expertise to execute large-scale events (from sporting and corporate occasions right through to music festivals), and the passion, enthusiasm and hands-on approach necessary for the most intimate get- togethers, including weddings, birthdays and anniversaries. Party Warehouse has both the best quality and selection when it comes to marquees for your next event or party. Party Warehouse has a wide range of equipment to hire for your next event. We hire tables, chairs, cutlery, heaters, sound equipment and much, much more to ensure your next event is a success! We sell a wide range of party supplies and decorations for birthdays, events and special occasions. You can visit our Party Warehouse store at 133 Blenheim Rd Christchurch, or buy online at partyshop.co.nz. 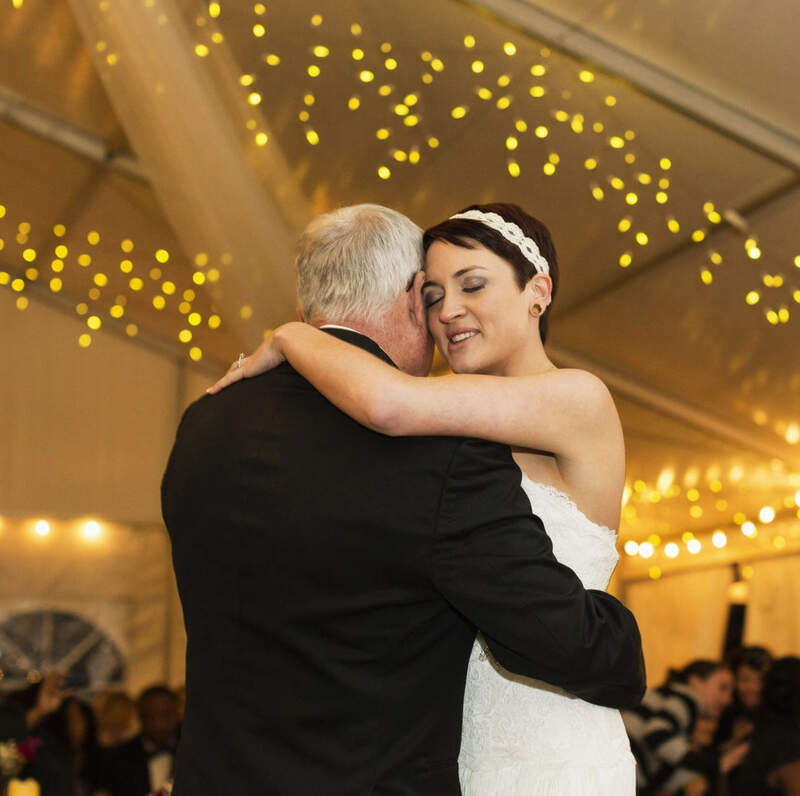 A marquee wedding is the perfect way to celebrate your special day. Party Warehouse can help make your dream wedding a reality with our superb range of equipment and expert knowledge of weddings. I just wanted to say a very big thank you for how fantastically you worked with us. Another huge thank you for supporting this year’s Star Media City2Surf. 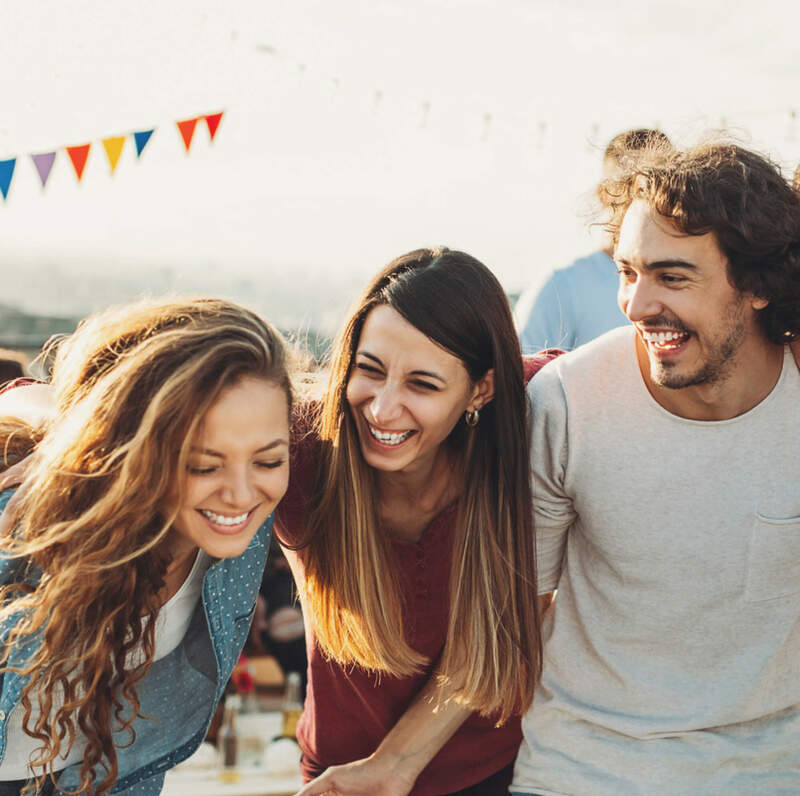 You want a great do — not a do–over!